Watch out for our Summer Special! 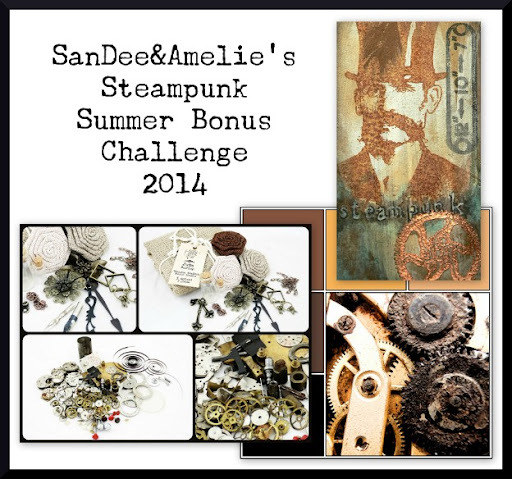 As I promised two days ago we have a Summer Special Bonus Challenge for you, dear Steampunk crafting friends! It will run from today until the end of August - while our regular challenges will continue as usual. 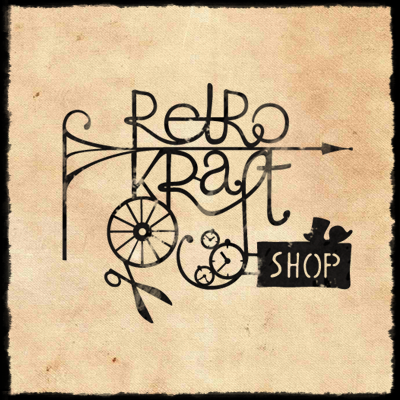 There is a fabulous extra prize package to win - sponsored by lovely Agnieszka who is the owner of the fab Retro Kraft Shop and also one of our wonderful team members! So join in the fun - you have six long weeks to enter this bonus challenge. 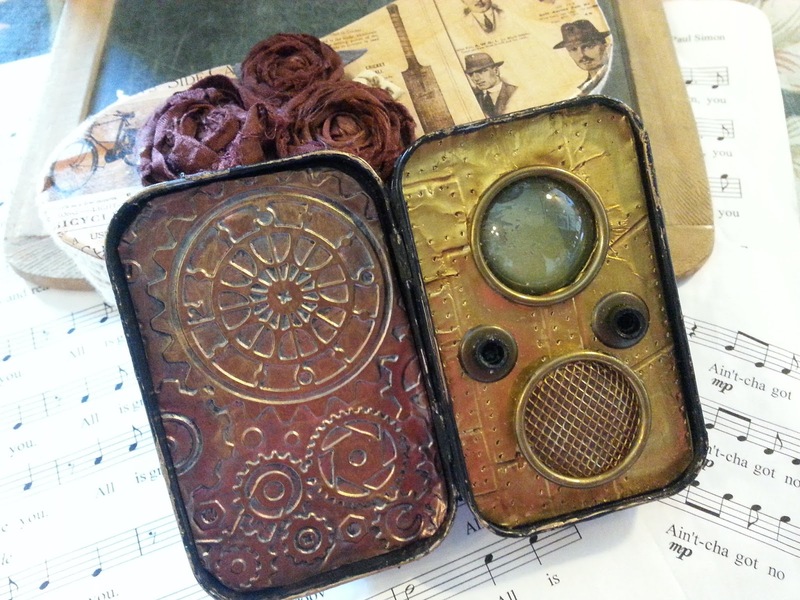 That should be perfect for a bit of creative steampunk play during your summer holidays! For more details about the challenge and how to play along hop over to the extra page we have installed for this special event. You will find a bundle of inspiration over there too! 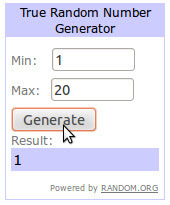 Good luck, have fun and see you soon (entering our challenge/s)! 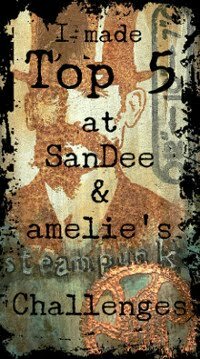 Servus and welcome back to our tiny steampunk spot! We are so glad that you stop by to find out what Team B have in store for you! 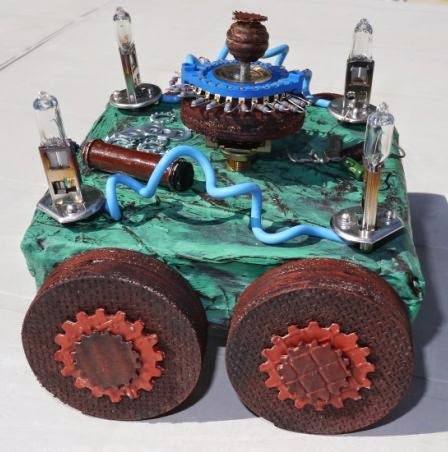 and it is totally up to you how you interpret it - as long as your entry is obviously steampunk-ish (you know - we ask no more of you than to add at least a little steampunk twist to make your entry count) and follows our (few) general challenge rules (which can be found at the top of this page). To get to the main challenge post with the inlinkz collection click HERE. Or simply use the button on top of our side bar. whom we are so happy and proud to have with us this year! Thank you so much, Joy and IE team! 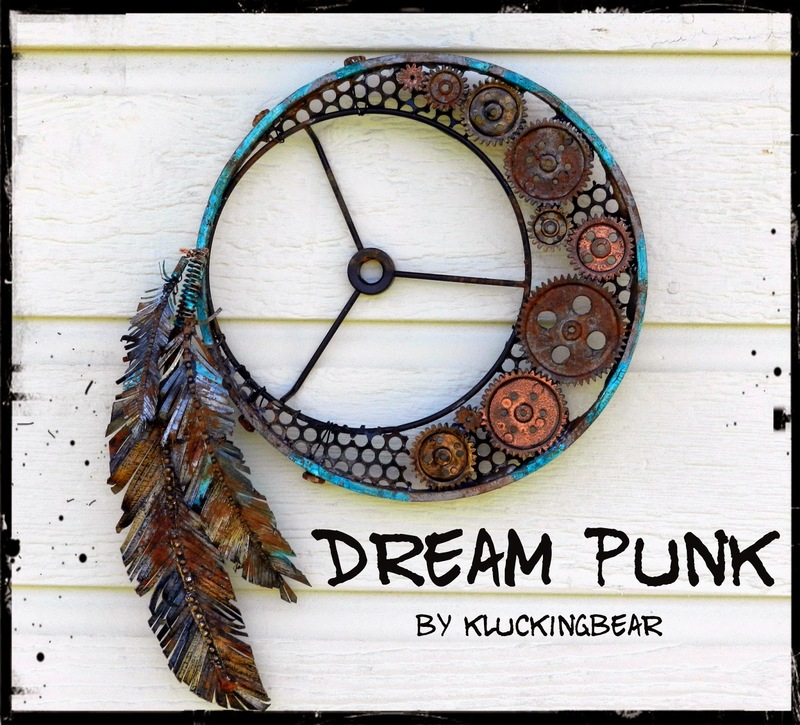 The lucky winner gets a voucher for their store - so don't hesitate: create! (and enter of course ;). Aaaaand we have some exciting news too: if you come back in two days on July 17th you will find an awesome Summer Special we have prepared for you! Make sure you don't miss this one as there will be an extra prize to win too! I decided for no particular inventor, but for a little boy, who dreams of becoming a great inventor one day. Which young boy does NOT dream of changing the world by inventing something brand new? My little boy has thousand crazy ideas in his head, just waiting for the day he will let them become reality. Usually the first thought that comes to mind with the word 'Invention' is something mechanical or industrial. 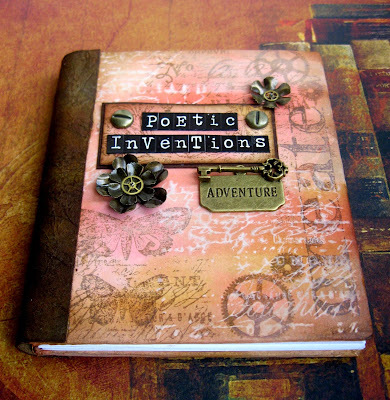 I took a slightly different view of this challenge and thought of my daughter, who loves to write - poems being a favourite.....and thinking that they are her 'inventions'. I am currently trying to learn coptic stitch so I can make books....the result was a notebook in which my daughter can write down some ideas. I altered the top of a shoe box to create a steampunk "stand alone tray canvas" (which sounds like some invention too, right? 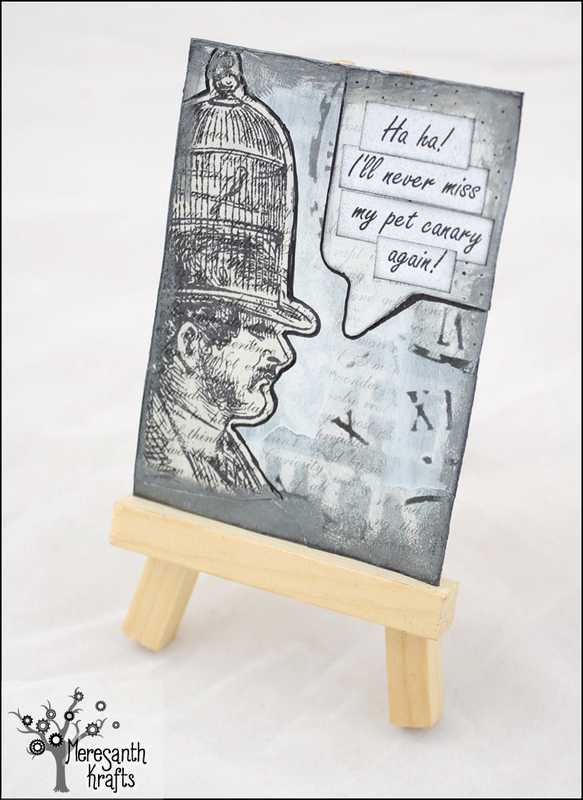 * ;).I had a joyful time at my crafting desk - playing with fleamarket finds, lovely papers from my stash and a lot of lovely steampunk embellishments! So you see - there's a billion and one possibilities for how to approach this challenge theme! What's most important to us is that you enjoy the creative process, have fun designing your very own takes on our challenge and that we (hopefully) could manage to spark your imagination! If you haven't already checked out the fab makes of Team A - HERE's the place to go to! 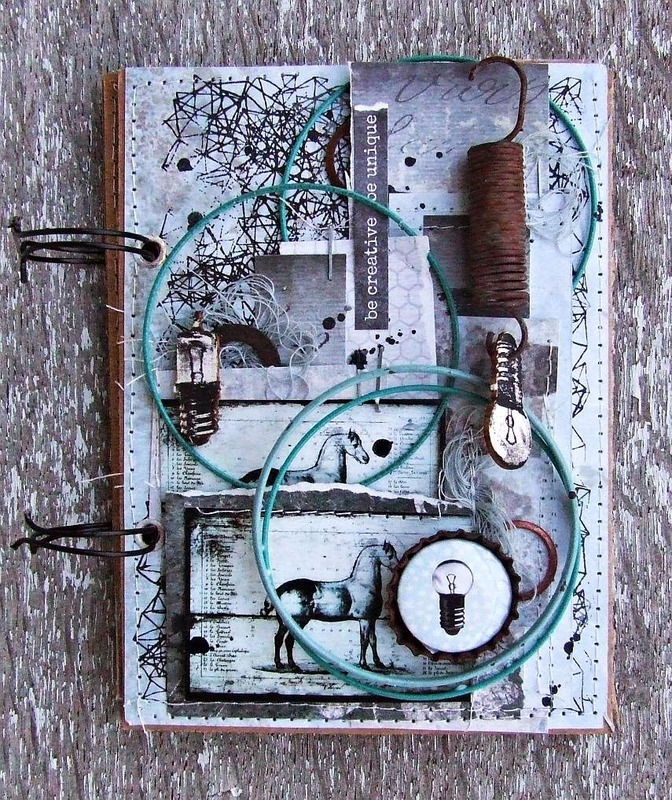 You will also find the inlinkz collection for entering our July challenge over there. Yay! Congrats from all the teamies! 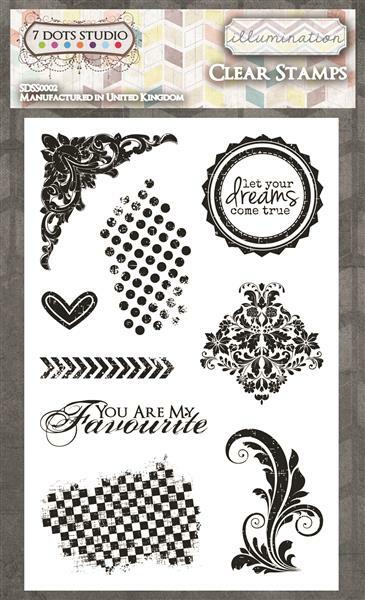 Have fun with your new stamps! Please, contact us (by using the email adress you find on top of our side bar) for further details, so we can arrange shipment! Well done, ladies! 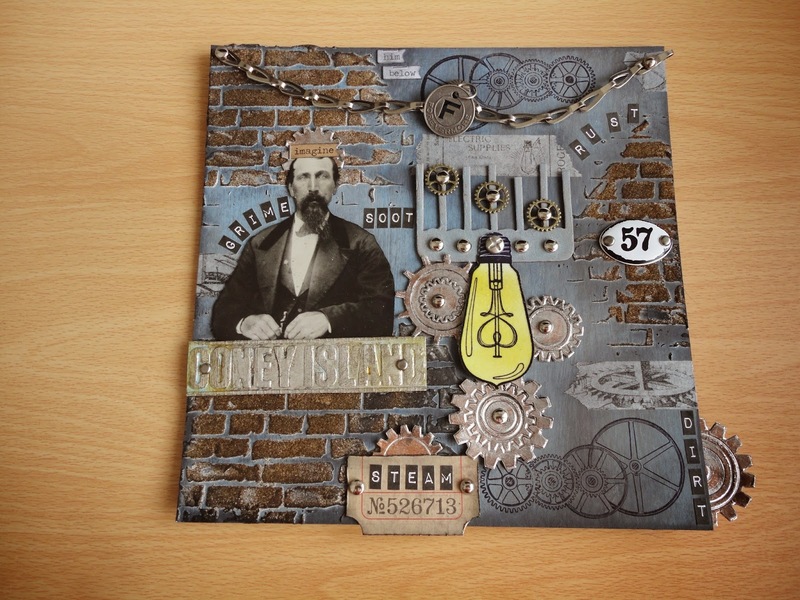 You really really rocked this challenge and we were so blown away by the imagination and skill you've shown! Please, feel free to grab the badge for display on your blogs! In the meantime: hugs and happy crafting! 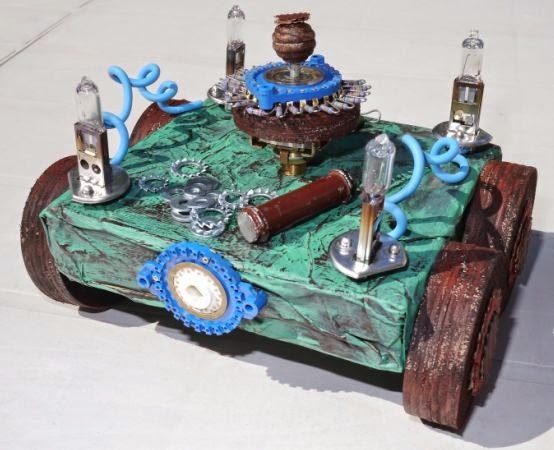 and it is totally up to you how you interpret the theme as long as you refer to the theme in a way and there is a visible Steampunk twist to your creations (and they follow our (few) challenge rules of course)! 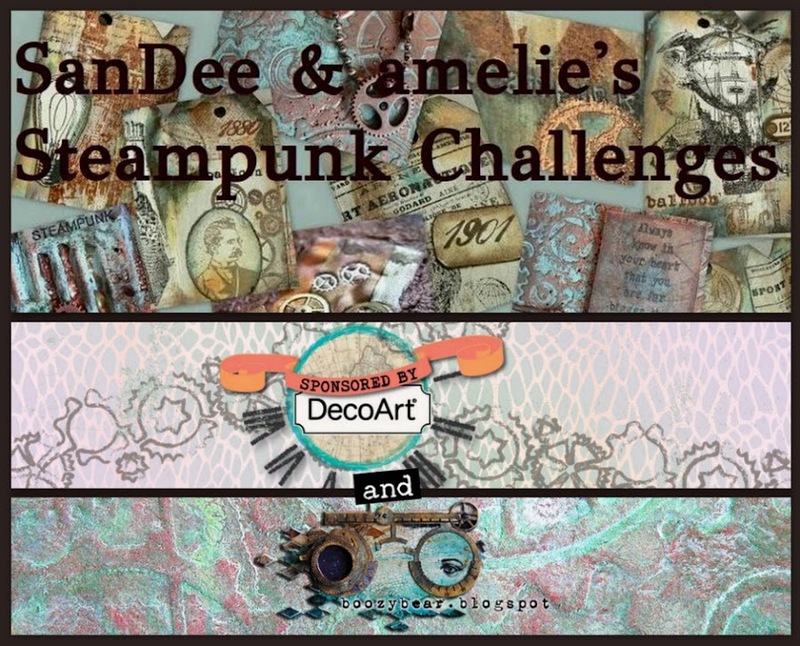 As always team A has come up with a bundle of wonderful inspiration for you, but first we would like to share with you the make of this month's guest designer, Keren from Altered Ego! I’m also a conduit for Lady Ermintrude Dyffryn–Felix in all matters Steampunk. Lady E has commissioned an Aetheric Speaking Tube to allow her to keep in touch with her husband, Major Sir Thomas Felix. So here it is!" 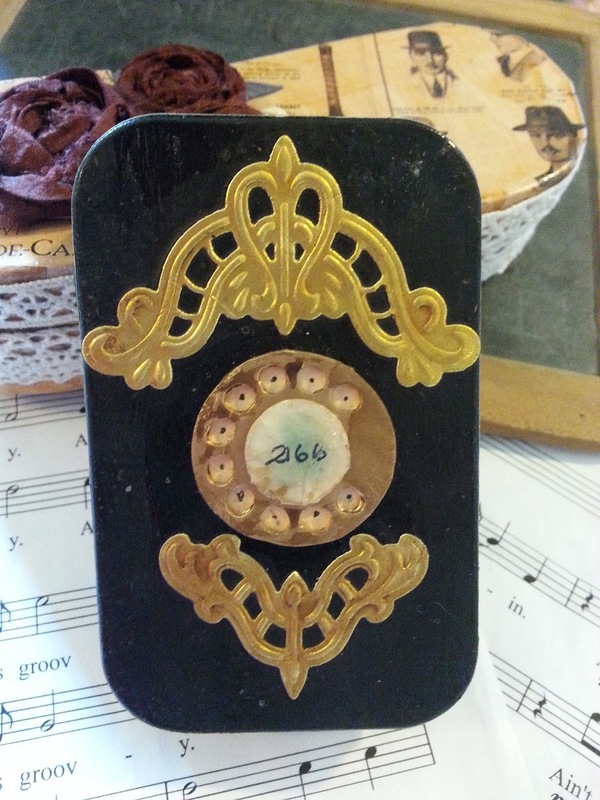 with stuff from trash can (thank you Françoise), with stuff from my DH's workshop (thank you Love). Here is my suggestion for Inventions & inventor challenge. 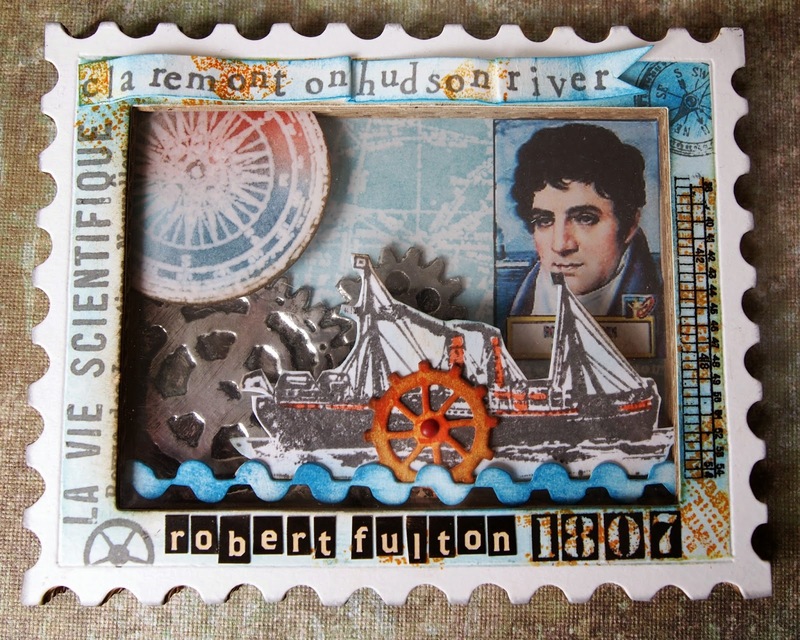 I think that Robert Fulton is an interesting inventor and he has made many, for me stunning, inventions such as the first submarine already in 1800 for the French emperor Napoleon Bonaparte. In USA he is the first that make steamboat company profitable in 1807. I think these incredible makes definitely show the endless possibilities of what to create for this month's challenge theme! 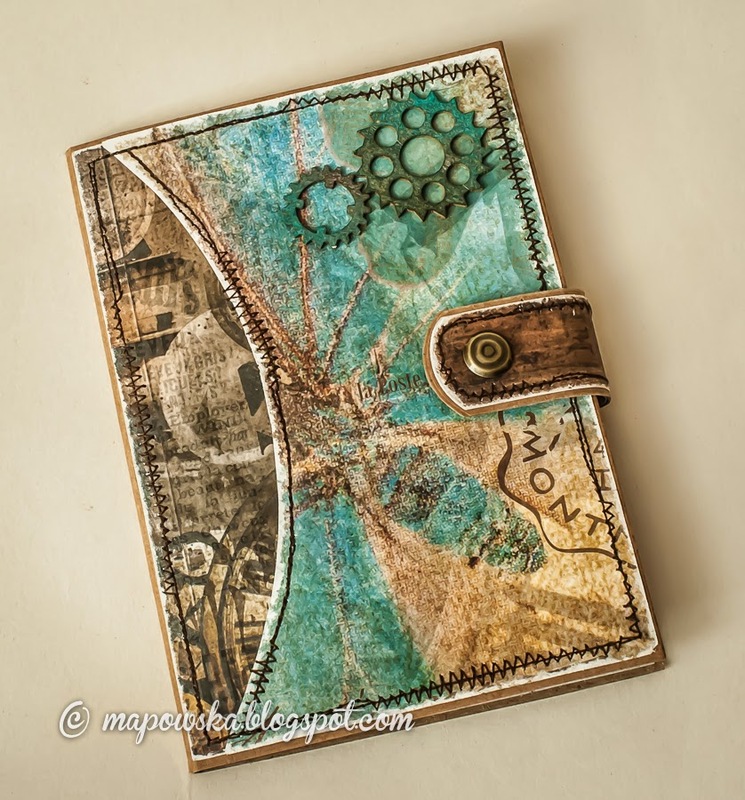 Be it a 3D creation or a fab stamped ATC, card, tag,...there are no limits! Make sure to come back on the 15th of July to see what Team B have in store for you to fuel your imagination and creativity! Top3 and prize winner from the June challenge will be announced next Saturday! 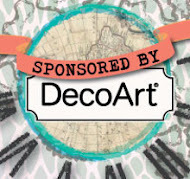 To get eligible to win our monthly prize donated by one of our generous fab sponsors simply enter an appropriate project to our challenge! The inlinkz collection for the 2D and 3D makes can be found at the bottom of this post! 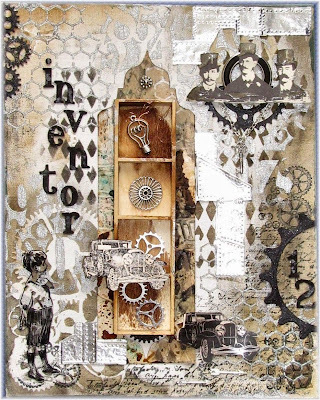 Have fun and enjoy a bit of Steampunk time! (As inlinkz is having serious hickups right now while I am writing up this post, you will only find ONE collection for ALL makes this time - but we will of course do separate votings for 2D and 3D makes! Hugs and happy crafting from the SASPC-Team!